Plant roots take up water and minerals from the soil and transport them up the stem to the leaves through specialized tissue known as xylem. Plant leaves lose water though small openings called stomata that are found on the leaf surface. A potometer measures the rate of water molecule loss from plant leaves. A potometer, or transpirometer, is a device used to measure the rate of transpiration, or the rate of loss of water, from the leaves of a plant. Potometer readings will typically vary according to factors in the environment, such as temperature, light, humidity, breeziness and the available supply of water for the plant. A very simple potometer can be made by inserting a leaf-bearing plant stem snugly into a piece of plastic tubing and connecting the tubing to a pipette, or graduated length of glass tubing, full of water. It is important to prevent any air from entering the apparatus, so potometers are often assembled underwater, with everything submerged apart from the leaves. Changes in the level of water in the pipette are noted over time to assess the rate of water uptake by the plant, which corresponds to loss of water from the leaves. Plant roots take up water and minerals from the soil and transport them up the stem to the leaves through specialized tissue known as xylem. 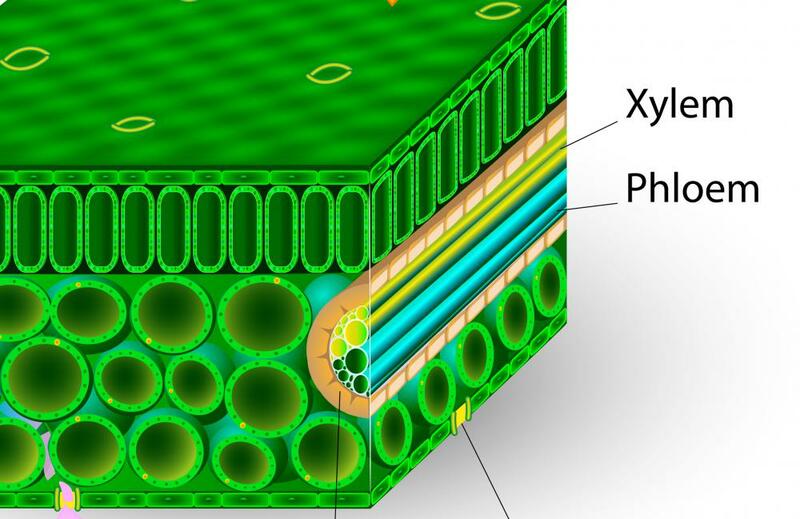 Xylem consists of numerous tiny channels which run vertically all the way up the plant. When water reaches the leaves, it evaporates through openings called stomata. 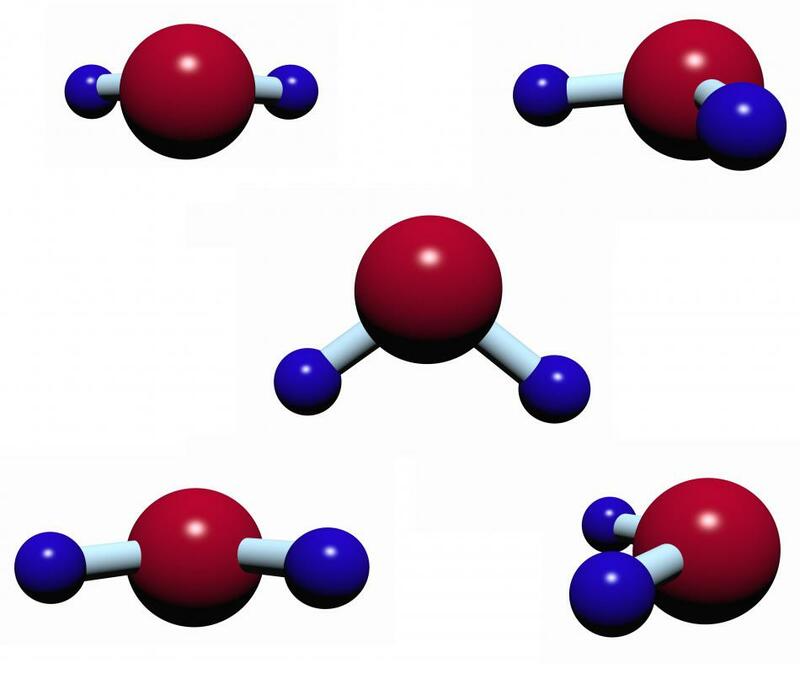 As water molecules tend to stick together, this evaporation from the top of the plant exerts an upward pull on the vertical columns of water in the xylem. By setting up a potometer experiment, transpiration rates can be measured when various environmental factors are changed. One type of potometer design commonly used in the biology classroom is the bubble potometer, where the rate of movement of a bubble of air inside a column of water is used to measure the transpiration rate of a plant. The bubble is introduced into the system by allowing a small amount of air into the end of the glass tubing connected to the plant, before submerging the tubing in a container of water. As water is taken up by the plant, the bubble will be seen to move along the tube, and marks made along the side of the tube allow the bubble's rate of progress to be measured. Using the potometer, transpiration rates can be assessed in different situations. Leaf stomata tend to open in response to light, so more light means increased transpiration. An insufficient water supply causes stomata to close, which decreases transpiration. 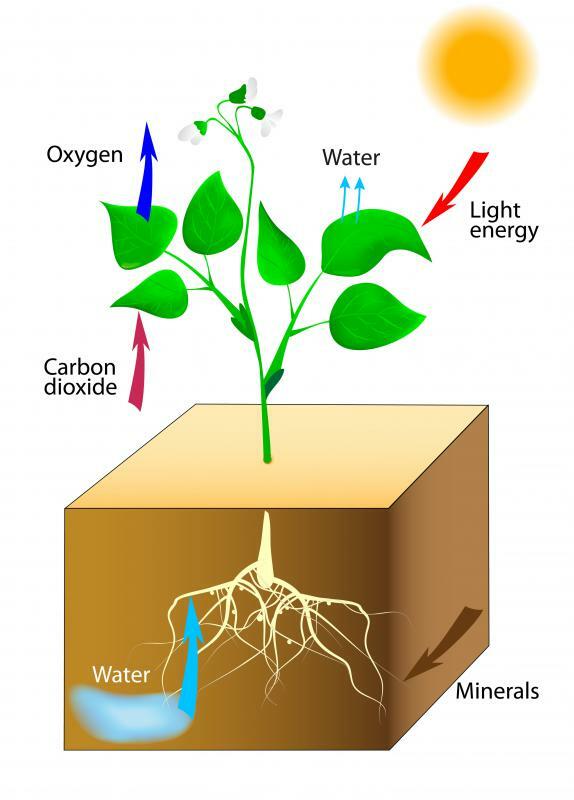 It is generally found that higher temperatures and drier air around the leaves increase the evaporation of water and cause a faster transpiration rate. Still conditions allow water vapor to collect around the stomata, discouraging evaporation, so windy conditions tend to speed up transpiration rates. What Is a Serological Pipette? Technology is changing so quickly it is probably a good thing to have more simple experiments like this in the classroom. Exposing young students to how a farm work is important. There is nothing more basic than growing a plant from a seed and watch as it turns into a fully mature plant. Agriculture is a hard field to go into and it needs young minds working on the issues we face in the global farming community.